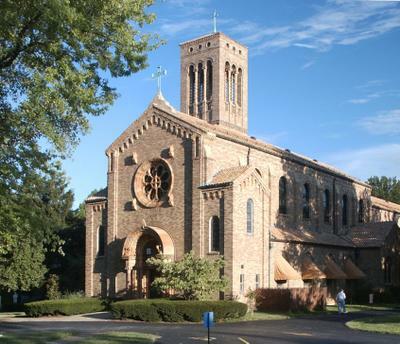 This is the chapel of the Discalced Carmelite Nuns, an enclosed, contemplative religious order, located in Saint Louis. The monastery has an annual outdoor novena to Our Lady of Mount Carmel. 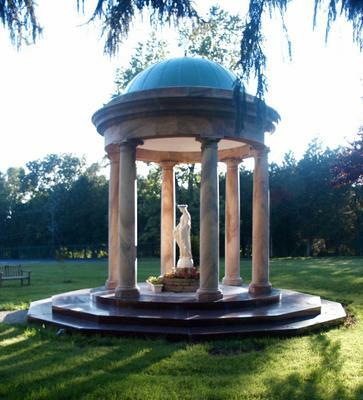 The chapel is open to the public and has daily mass and benediction. Beautiful. Nice of you to focus on open churches. I'm focusing on closed ones right now.